Come join us during summer vacation for five 2 hour sessions a day making a pillowcase and pj bottoms at Westminster MD location. Ages 9-12 welcome. All supplies will be provided from sewing machine, fabric, pattern and thread. Hours 10:00 AM to 12:00 PM noon July 15-19, 2019. We will teach the fundamentals of sewing in a fun secure environment with certified teachers. 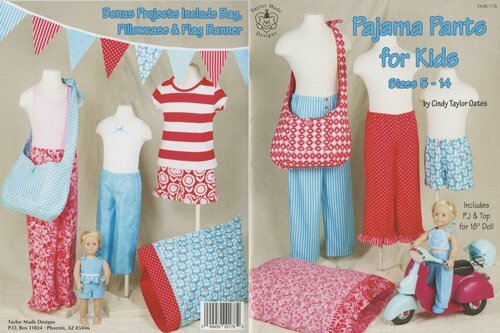 Projects will include a custom pillowcase and pajama bottoms where kids will pick their own fabric from our store. At end of session students will receive a brand new Viking sewing machine. 9-12 years old and a curiosity for learning.